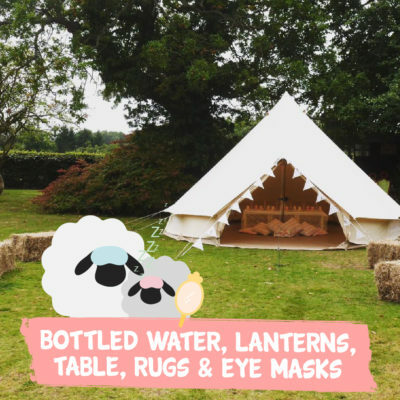 To ensure you have an extra special time at our festival this year we are offering one lucky guest the chance to win a weekends stay in a lovely Belle Tent in our dedicated Glamping Garden. These fabulous tents can sleep up to 4 people and are located in their own special area with some lovely posh loo’s, dedicated shower block and vanity sinks, plus a special glamping area pamper tent, complete with styling stations with power sockets so you can bring those all-important hair styling tools! *A dedicated ‘Glamping Reception Desk’ where Katie & Sam will be on hand to help. *5m Bell Tent ~ this size bell comfortably sleeps 4 people. *Table with 2 lanterns with battery powered tea lights. *Fairy lights around the tent door. *Bottled water & eye masks for each person. *Posh Loo’s – proper loos not the porta-loo type. 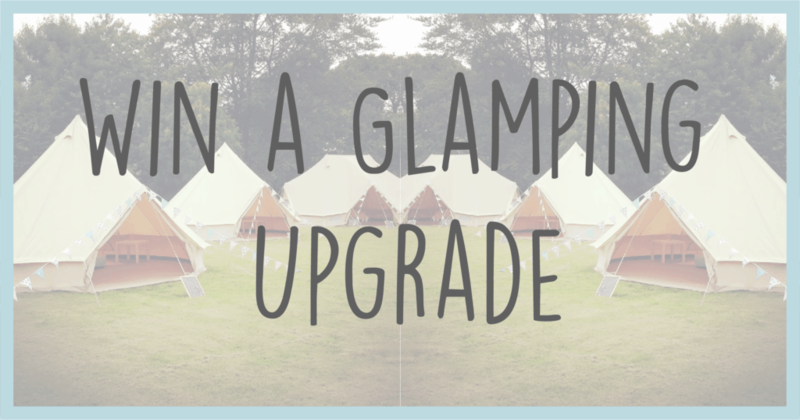 *Pamper Tent, complete with electric sockets, styling stations & mirrors. This prize does not include festival tickets and these would need to be purchased separately to claim the prize. For terms and conditions please visit our main competitions page. Competition closes on midnight on 29.03.2019. The winner will be contacted after the 01.04.19.